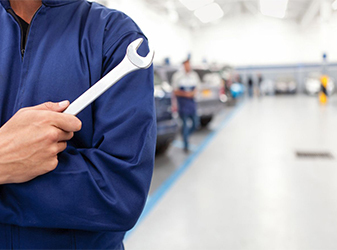 Our company has been operating in car servicing at Taren point in the Sutherland Shire for the past 26 years, since opening in 1982. 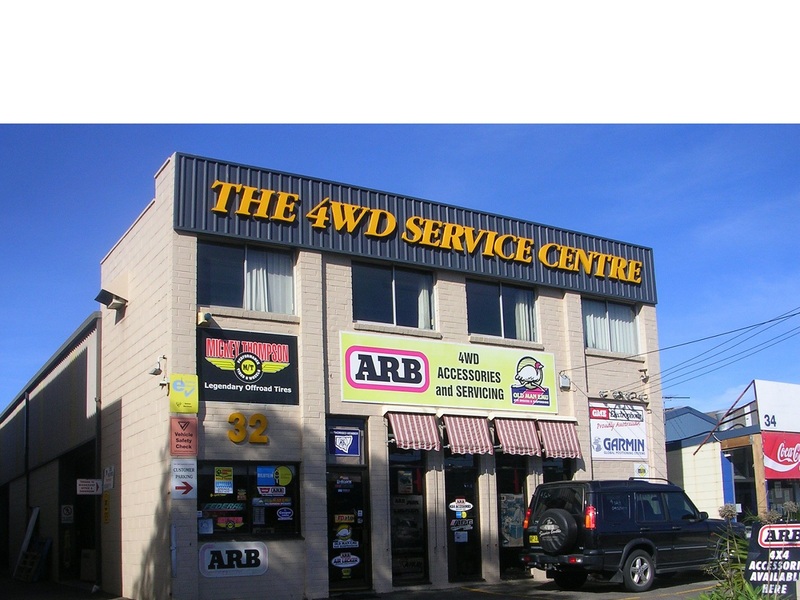 We specialise in servicing all makes of four wheel drives, as well as routine to major repairs, accident damage and the supply and fitment of all types of 4WD accessories. 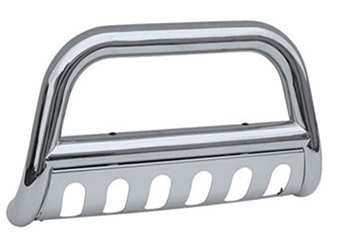 Since 1982, we have worked on and gained experience in just about every 4×4 imaginable. In 1989, we moved to our current premises with the room for a showroom. 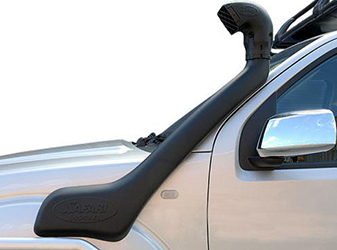 This led to us gaining the local ARB distributorship, and the advantage of letting our customers access a one stop shop for all their 4×4 requirements. 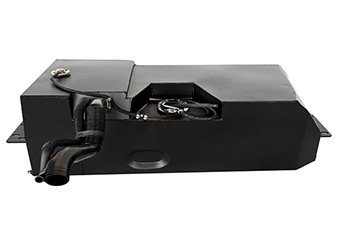 We stock and can supply ARB, TJM, Eastcoast and Queensland bullbar products, and our lighting range includes IPF, Hella, Lightforce and Cibie. 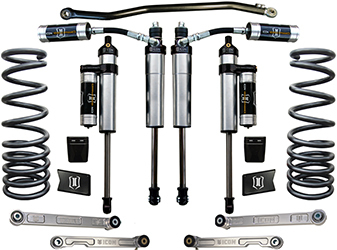 Suspension is one of our major specialities, and we carry Old Man Emu, 4SC Offroad, TJM Series 2000, Bilstein, Tough Dog, Rancho and Lovells products. 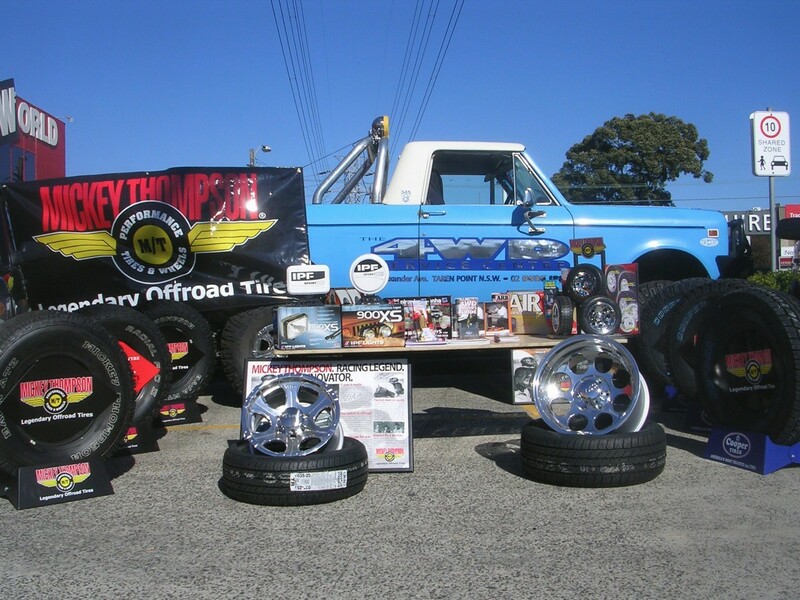 A recent addition to our product range has been Cooper and Mickey Thompson Tyres, brands we personally believe to produce excellent quality products. 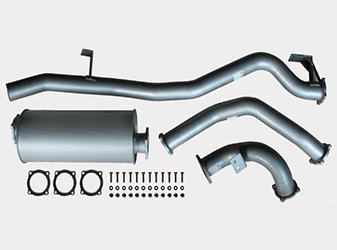 Tunit Performance Chips and Taipan Exhausts have also proved extremely popular with the diesel motorists, giving them improved performance and fuel economy. 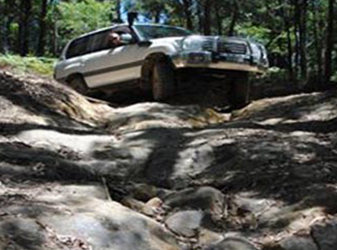 We like to think that our customers can participate in anything from a weekend club trip to a major around Australia venture, secure in the knowledge that their vehicle is safe and reliable both on and off road. Our business has grown steadily over the years, with us now employing six full time staff. 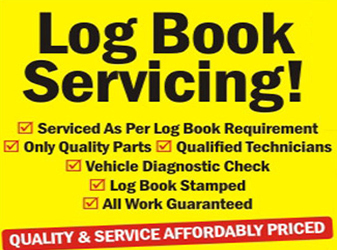 We have all the latest diagnostic equipment and specialised tools in our fully equipped workshop, and as always, our main focus is on quality workmanship and customer satisfaction. Word of mouth recommendation is and always has been our best form of advertising, thanks to our valued clients. 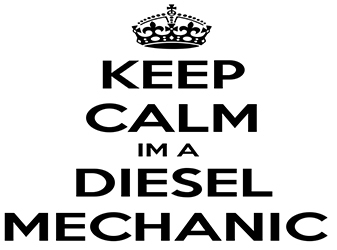 Happy and safe motoring to you all.